10 Most Popular Holiday Destination in India – Best of India! Below is the list of most popular tourist destination in India. 1.) 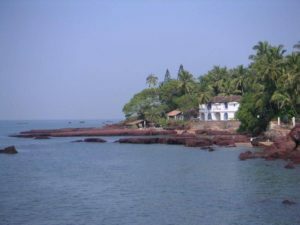 Goa – It is estimated that 2.5 Million tourists each year (both domestic and foreign) visits Goa and its rising, making it the most popular holiday destination in India. It is renowned for its beaches, places of worship and world heritage architecture. It also has rich flora and fauna, owing to its location on the Western Ghats range, which is classified as a biodiversity hotspot. Goa is India’s smallest state by area and the fourth smallest by population. 2.) 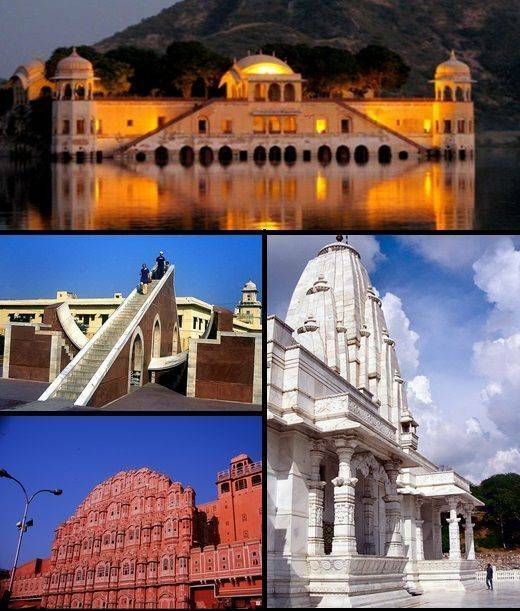 Jaipur – is a capital of Rajasthan, and is famous for its magnificent forts and palaces. Because of the colour used exclusively in the walled city it is known as the Pink City of India. The bustling bazaars of Jaipur, famous for jewellery, fabric and shoes, possess a timeless quality and are surely a treasure-trove for the shoppers. The city is divided into nine blocks. Two of which contained the state buildings and palaces, while the remaining seven were allotted to the public (for residential and commercial purpose). 3.) 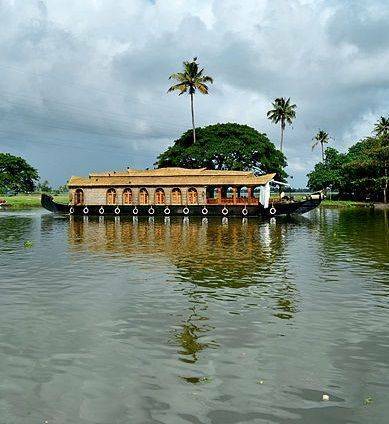 Kerala – has unique geographical features that have made it one of the most desirable tourist destinations in Asia. An equable climate, long shoreline with serene beaches, tranquil stretches of emerald backwaters, Lush hill stations and exotic wildlife makes kerala a must visit place in India. What else you can find is Waterfalls, Historic and cultural monuments, Sprawling plantations and paddy fields. It is also famous for an ayurvedic treatment, Enchanting art forms and Magical festivals. 4.) 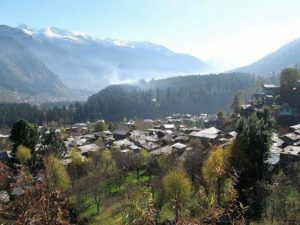 Manali – Manali is a small hill station nestled in the mountains and rivers with a population originating from around Himachal only. In short, its one of the most hot holiday destination for newly married couples for their honeymoon. Rohtang Pass, Hidimba Temple, Solang Valley are few of the most attrative places that one should visit. 5.) 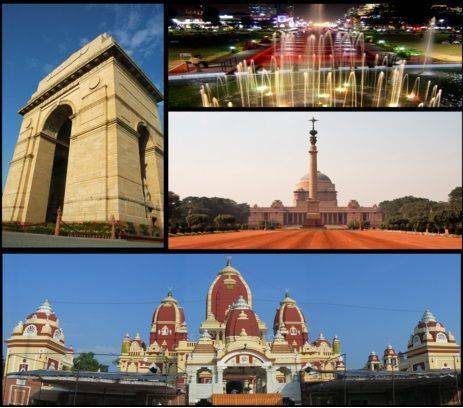 New Delhi – Being the Indian Capital, New Delhi, is one of the most historic capitals in the world. There are attractions like mosquesnuments that represent India’s history. The important places in Old Delhi include the majestic Red Fort, Qutub Minar and Humayun’s Tomb that are listed as UNESCO World Heritage Sites. There are loads of other places for which delhi is famous like Akshardham Temple, Jantar Mantar, India Gate, Rashtrapati Bhavan, etc. 6.) 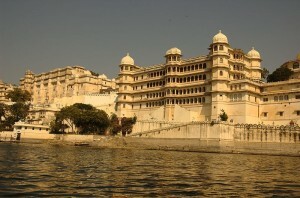 Udaipur – also known as the City of Lakes, is a popular tourist destination in India. The lakes, palaces and lively workspaces and culture attract foreign and domestic visitors. It is a favourite marriage destination. Many celebrities, including film stars, business families, politicians chose Udaipur to hold marriage ceremonies and parties. 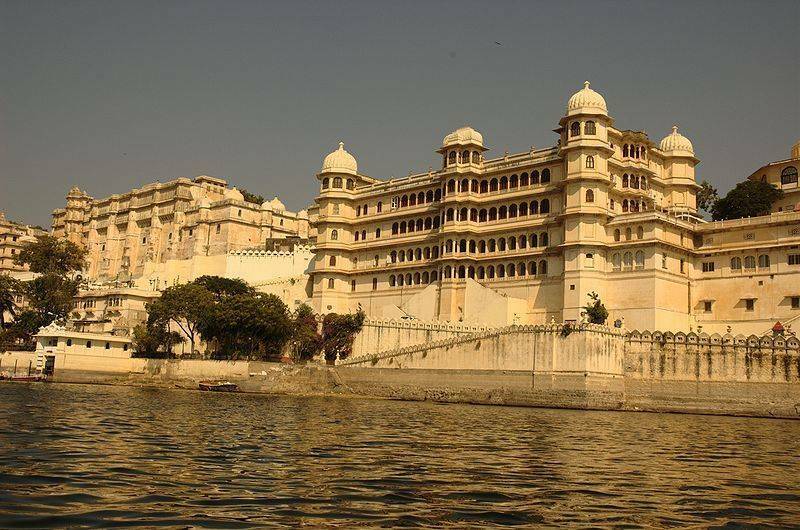 City Palace, Lake Palace, Jag Mandir, Monsoon Palace are few of famous tourist attractions in udaipur. 7.) Mumbai – has centuries of old history and many sites of tourist interest. You’ll find everything from beaches to Bollywood. 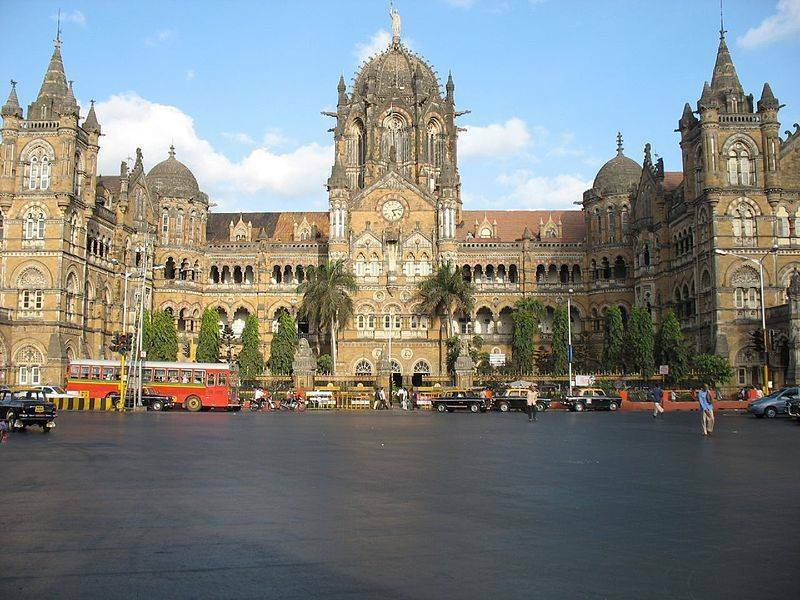 Mumbai is full of interesting places like Gateway of India, Marine Drive, Juhu Beach, Siddhivinayak Temple, etc. You can also enjoy full on street shopping. Next to Hollywood, Bollywood is world’s largest production centre for films in Mumbai. 8.) Kashmir – is a superb valley between the Great Himalayas and the Pir Panjal mountain range. Words become less to describe kashmir beauty. Inspite of terrorist activity, its still the most attractive holiday destination in India. 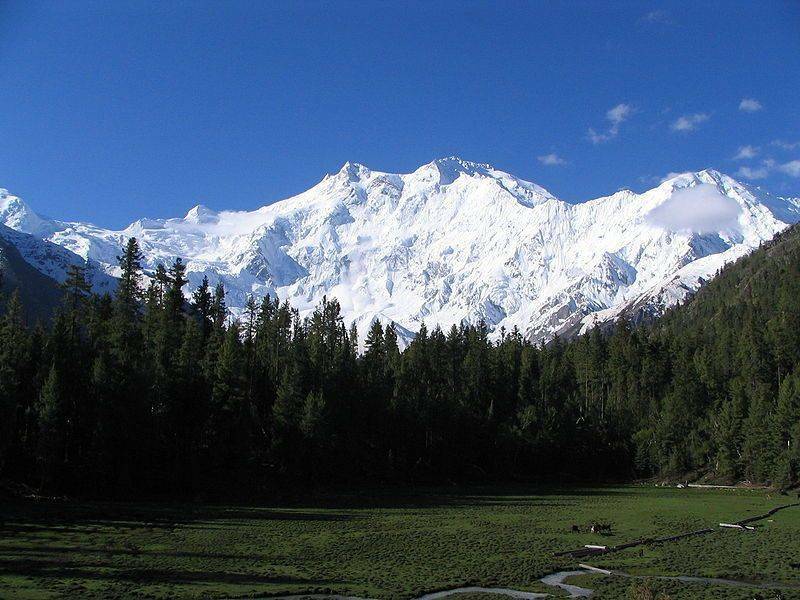 Gulmarg, Dal Lake, Tulip Garden, Pahalgam, are few of most excellent places to visit in kashmir. 9.) 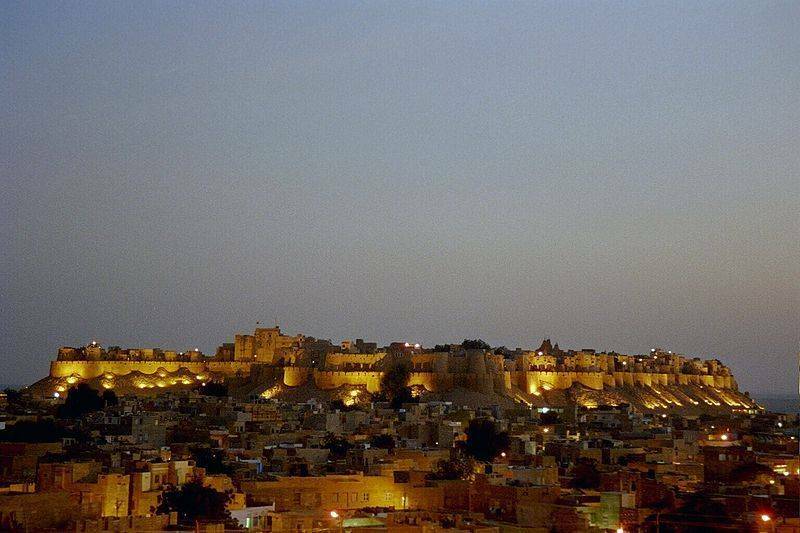 Jaisalmer – nicknamed as a the Golden city, its the town which stands on a ridge of yellowish sandstone, crowned by a fort, which contains the palace and several ornate Jain temples. 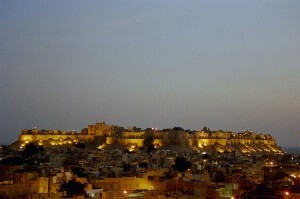 Jaisalmer is mainly famous for its historical forts, desert camel safari, beautiful temples and Museums. There are many pilgrimage centres around Jaisalmer such as Lodarva, Gadsisar Lake, Amarsagar, Brahmsar and Pokharan. 10.) 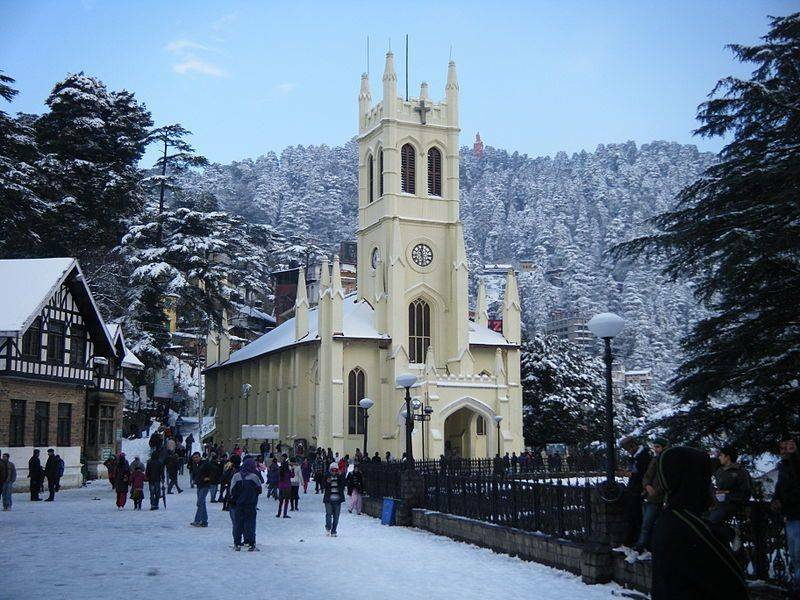 Shimla – is well known as a main hub for India’s tourism sector. It is among the top 10 preferred entrepreneurial locations in India. During weeekends or national holidays, Shimla is totally occupied by tourists from neighbouring state of Punjab and Haryana. Naldehra, Kufri, Chail, Jakhu Temple, the Mall and Ridge are few in and around places in Shimla to visit. Very Good List of places here! Thank you for this. I think Manali and Shimla should come in 2nd and 3rd positions respectively as they are really beautiful places to visit.